Every housewife wishes that she could clean the entire house in a flash, then spend the rest of the time relaxing. However, this is barely possible; not to mention that some areas are often left unattended. Such as your oven. 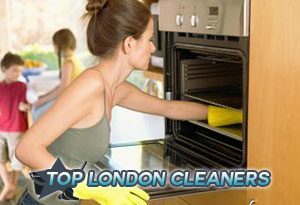 If you can’t find the time to clean your oven, take a look at our company. We can help you get this done the right way.Our business is operated in London. We serve a few regions in this city. We’re very good at cleaning, specialising in oven cleaning. So far lots of people have tried our service and they always say they are satisfied with the final results. Our mission is to make our clients happy and stress-free by removing the burden of cleaning from their shoulders. We know how much you value your free time, that’s why we urge you to try our service. You won’t regret it. We’re pretty sure you’ll find what you’re looking for because we are loyal, organised, persistent, meticulous and very detail-oriented. But most of all we are professional and we know how it’s done. That’s why you should always trust our cleaners. The products Top London Cleaners uses are chemical-free and yet efficient enough to deal with grease and stains. No matter the condition of your cooking appliance, we’ll do our best to make it cleaner and good-looking. Not quite sure about our service yet? We urge you to talk to one of our office members who can give you more information and advice. They are available every day, even during weekends. 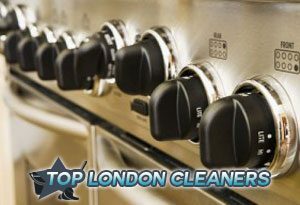 If you need the best oven cleaning provider in London, look no further. We guarantee amazing results. 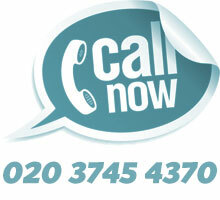 Get in touch with us by phone or via e-mail. You’ll get a response either way. Feel free to ask us anything, we’ll be happy to help. This is your chance, don’t miss it. Book our services now.